Witches, Vampires, Daemons, Oh My! I am the biggest fan of the Harry Potter Collection and was enthralled with The Twilight Saga, so when I heard about another Witches and Vampire trilogy, I was not going to let it pass me by. Going from early reader, to teen reading and now to a more mature series, I am still enamored with the fantasy and underworld of other creatures. 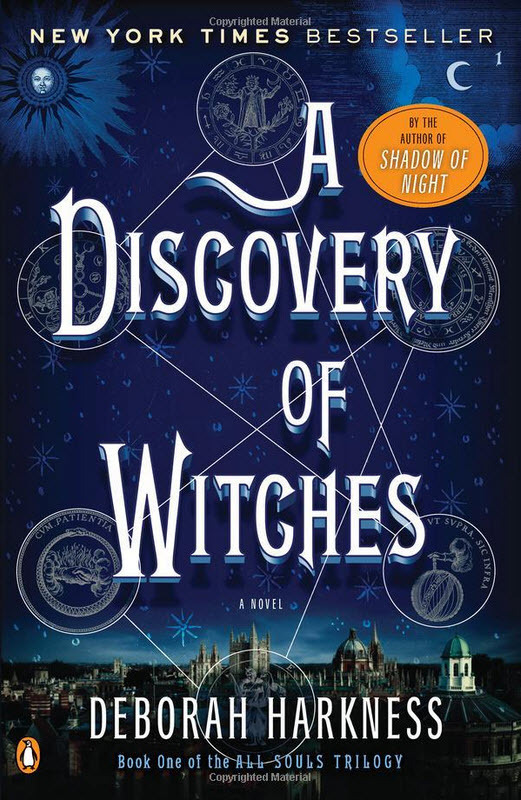 I just finished the first Book in Deborah Harkness’ Trilogy: A Discovery of Witches: A Novel (All Souls Trilogy.) and loved it! The story centers around Diana Bishop, a Yale Historian, researching alchemical texts at the Oxford Bodleian Library. While she is a witch by birth, she chooses not to use her magic, instead leading a life of academia without any help of her powers. Unknowingly, she calls up from the depth of the library an ancient and highly sought after manuscript, Ashmole 782, that supposedly explains the origins of all supernatural creatures. Diana not knowing the significance of the book, returns it to the stacks where it becomes impossible to recall again. By requesting the manuscript (and getting it) Diana drew the attention of ever witch, vampire and daemon who wanted the text for their clan. While the creatures become more agitated and pressing her for the book, she meets Matthew de Clairmont, a 1,500 year old vampire, who becomes her confident and protector. The tale follows Diana and Matthew as they navigate a forbidden romance between creatures, trying to relocate the Ashmole 782 and protect themselves from the creatures congregation. 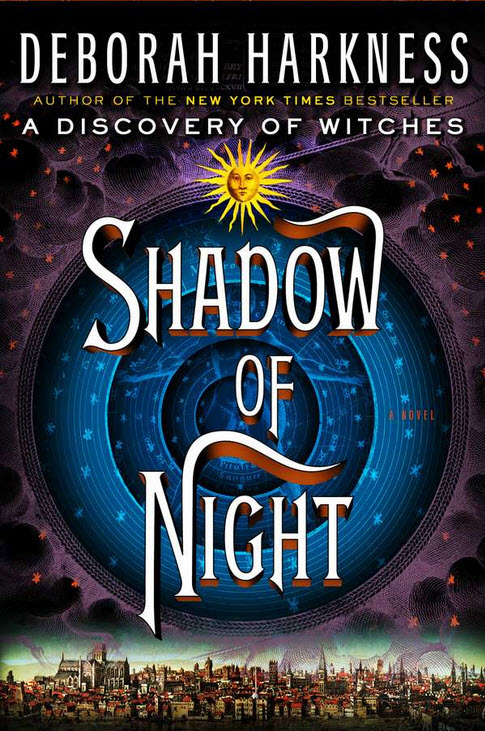 It is a page turner and I am so excited to start the second book in the series Shadow of Night: A Novel (All Souls Trilogy) to see what happens next. I hope that when I am finished with the second book, the third will be published. I have a feeling I will be waiting with anticipation and will have to re-read both books so that I am ready for the finale. Trust me when I tell you this is a fun, engaging and out of this world story. Take a chance and give it a try! This sounds like a great read! Definitely on my list.